Yummy Review - Tasting the world one bite at a time! This evening adventure takes us yet to another Malaysian Style restaurant in Tropika. 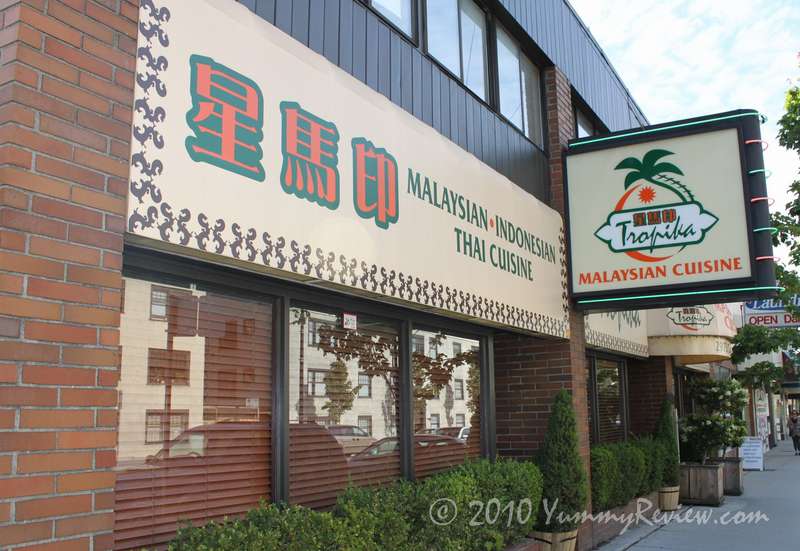 A popular chain with multiple locations in the Greater Vancouver Region including Cambie Village, Downtown, and Richmond Aberdeen Centre. I have tried all 3 locations and by far, I prefer the Cambie Village location. We were quickly greeted and seated at our table. The server was quick to fulfill our order and the food came out very quickly. Aberdeen is well known for few exceptional restaurants. However, it is also a popular haven for food snackers like myself. 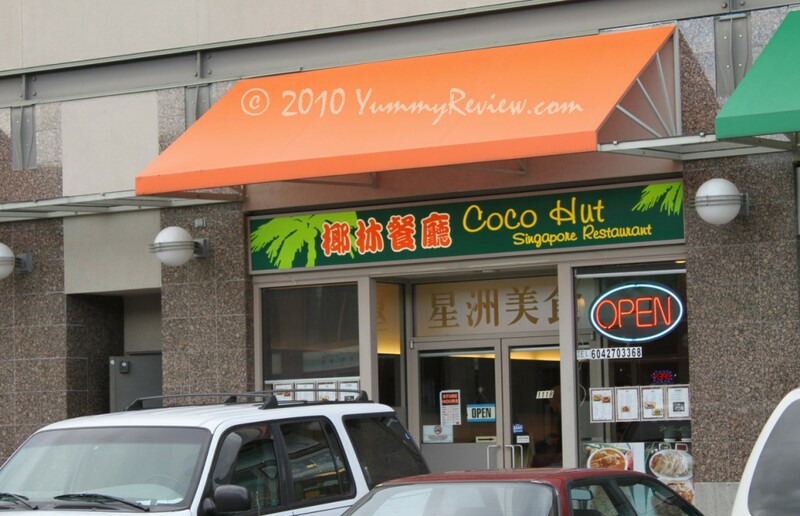 Their food court covers a variety of cuisines including Korean, Chinese, Japanese, and Western. Tim’s Dessert House was perfect for a light afternoon snack before dinner.